Everyone, who can‘t imagine his life without nature, growing plants and computer games, needs to download Real Farm Sim game. 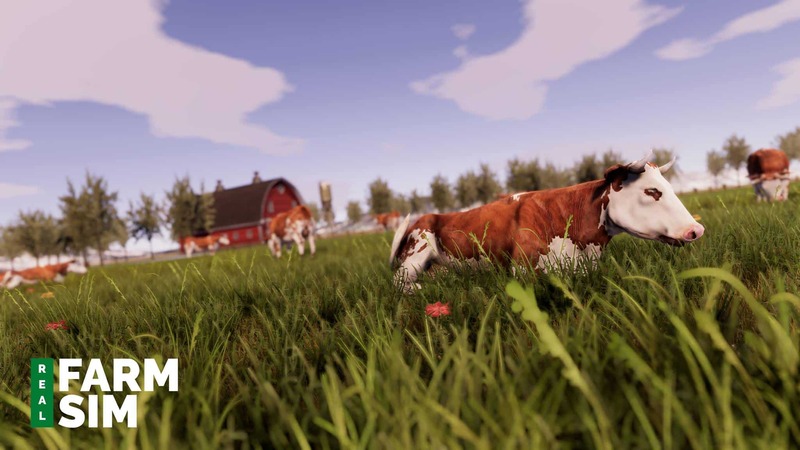 This game will give you an opportunity to create your own farm and to know a lot of interesting facts. But… If you want to enjoy a quality of this game, you must to know a few importants things about Real Farm Sim system requirements. 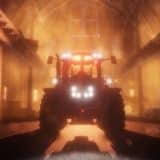 So, what are Real Farm Sim System Requirements? Let‘s read this article till the end. When we talk about the Real Farm Sim System Requirements, we must know, that this is minimum requirements. So, what are they? Minimum: OS: Windows 7 or higher; processor: 2.7 GHz Dual Core; memory: 4 GB RAM; graphics: Nvidia Geforce GTX 670 or AMD Radeon HD 7970; directX: Version 10; storage: 5 GB available space. One more important detail: if we can find recomended system requirements of others games, then hen we talk about the Real Farm Sim, we can‘t find it. So, we can make a conclusion, that Real Farm System Requirements is only minimum, without any recommendations. So, now you know what are Real Farm system requirements and now you can enjoy the quality of the game. 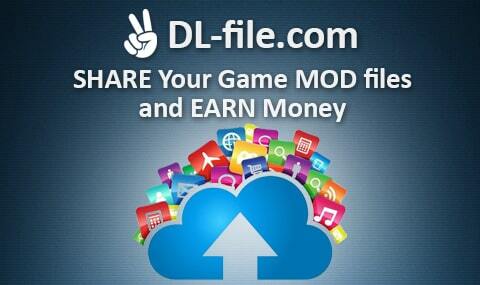 But, Real Farm System Requirements isn‘t the only important thing – let‘s know more imprtant things about this games. A genre of the game is simulation; developer: Triangle Studios; p.ublisher: SOEDESCO Publishing. 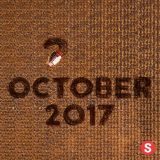 The release date of this game is 20 Oct, 2017. There are languages of this game: English, French, Italian, German, Spanish. 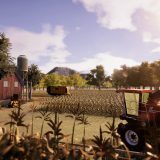 This is all, what you must know about the Real Farm system requirements. So, everything you must to do, is to download this game to youy computer (if it is suitable for it) and ejony a good time. Let‘ts, play, create and enjoy of the new experience of your life.